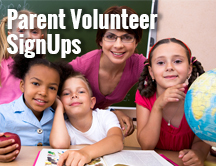 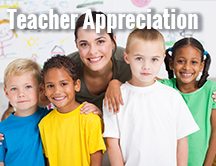 Make school activities more successful by organizing more volunteers to pitch in! 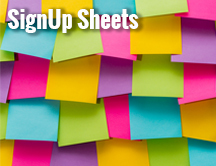 Increase volunteer engagement for all school events with these free resources, downloadables, and tips for simple school planning. 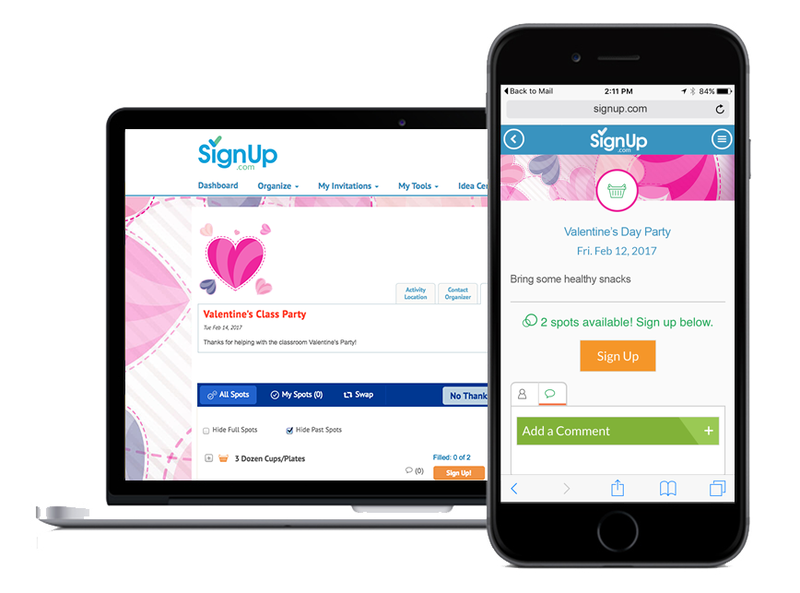 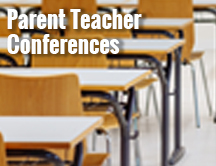 From Back to School night to Family Code Night, classroom celebrations to parent-teacher-conferences, field day to carnival and all of your school fundraising events; SignUp.com will save you time, boost parent participation and make every school activity a great success. 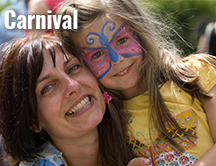 Spring or Fall, everyone loves a carnival! 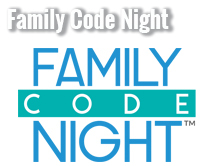 Raise money with a family-friendly event. 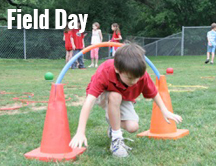 5 Field Day Ideas You'll Love. 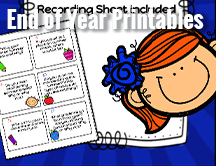 Field Day is every kids' favorite day of the school year, keep it fun and fresh with these great ideas. 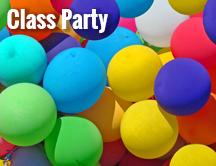 7 Sensational Carnival Booth Ideas to spice up your beloved annual community party and make your carnival a success.